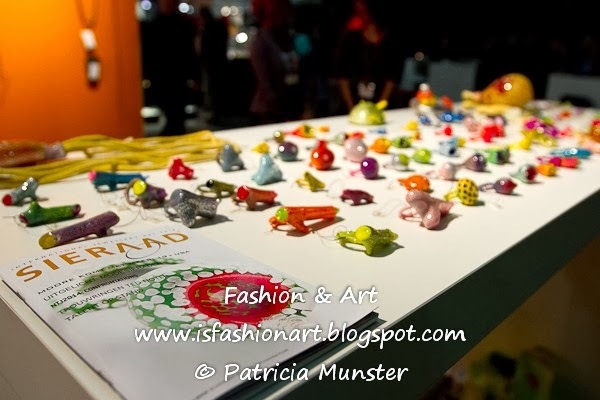 The 12th edition of SIERAAD Art Fair (SAF) was the most international one yet. 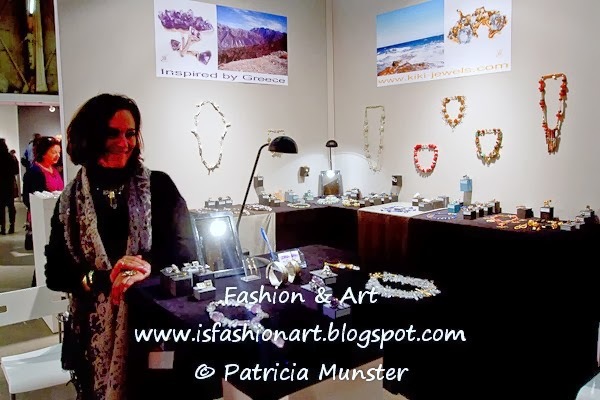 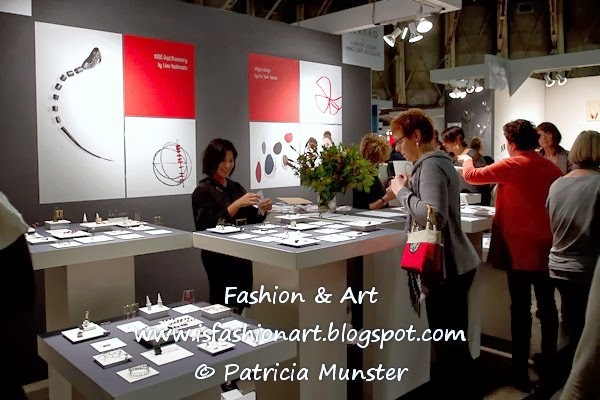 SAF is the only platform in the Netherlands where professional contemporary jewellery designers from home and abroad sell their work directly and in person. 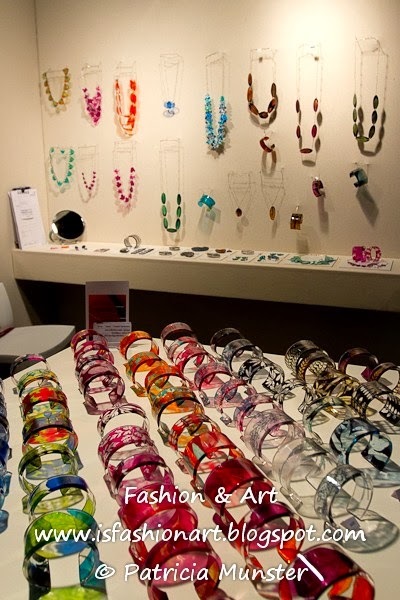 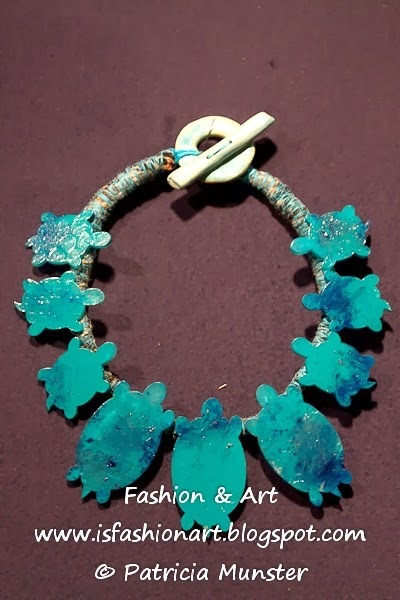 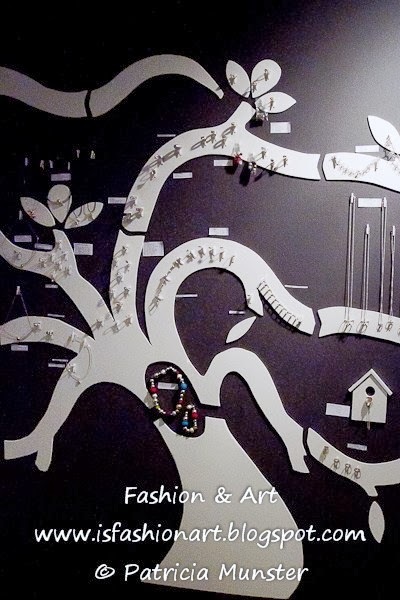 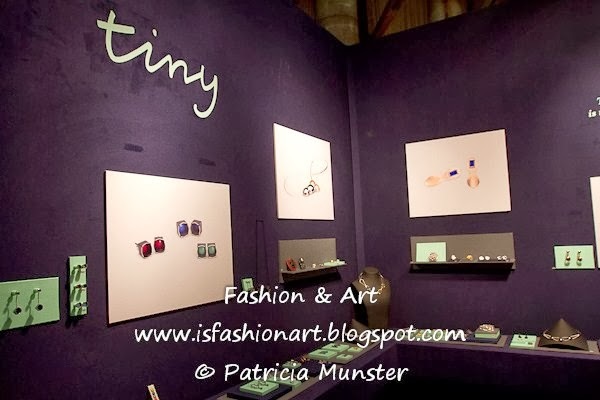 Jewellery designers from all over the world attended the fair, presenting amazing pieces of art. 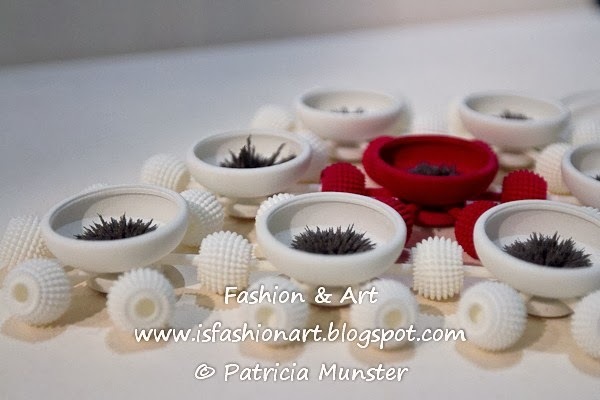 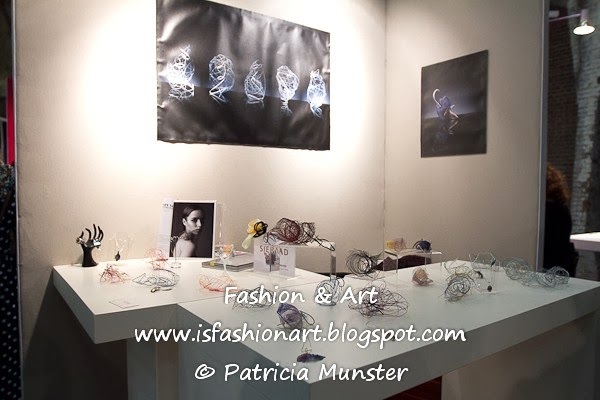 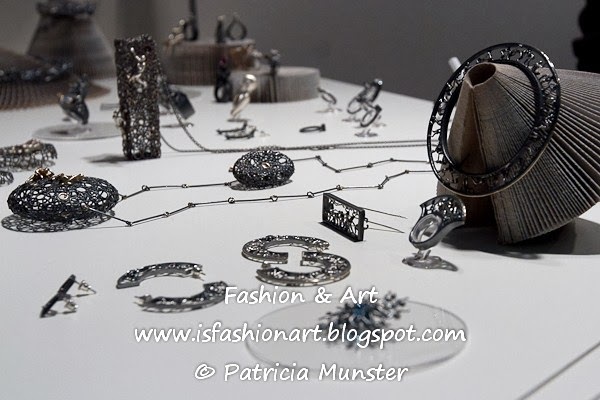 At the Gashouder at the Westergasfabriek in Amsterdam from 7 until the 10th of November more than 180 designers presented and sold their work, using all different kind of materials and the march of 3D printing in jewellery design. 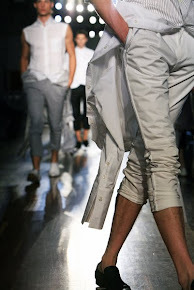 Here my photoreview. 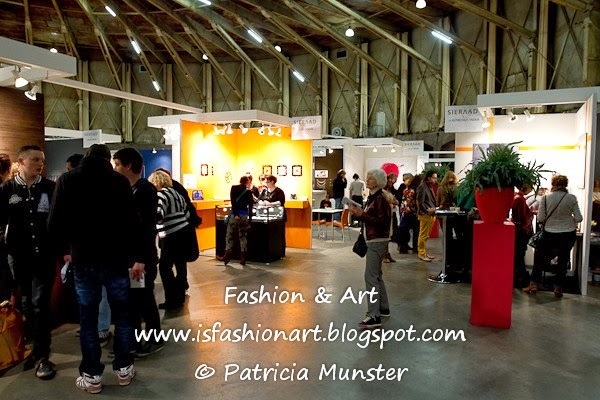 In following post I will inform you more on some of the designers.